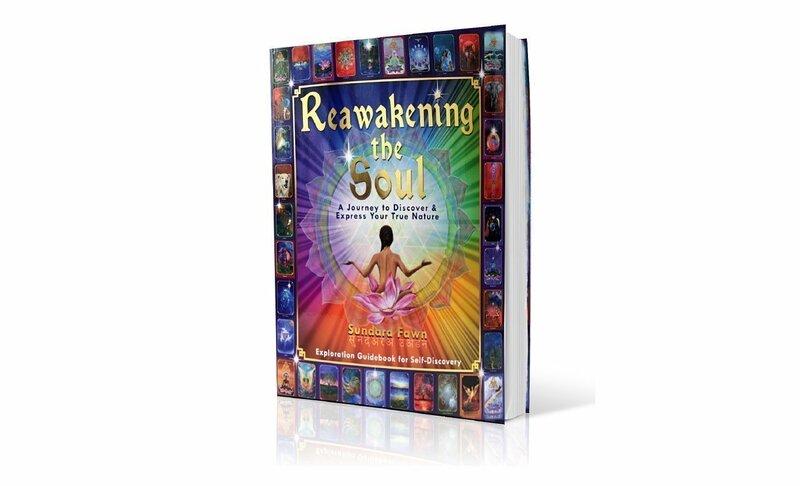 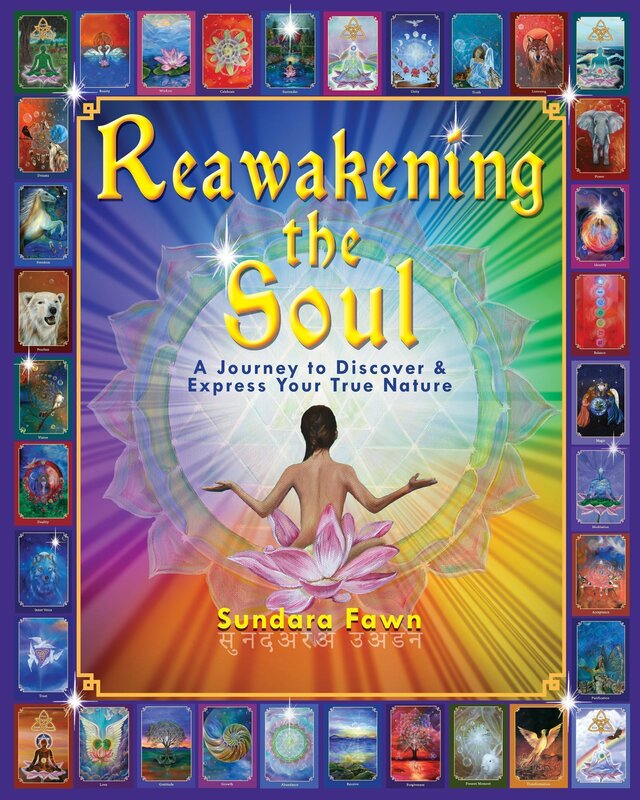 Reawakening the Soul, A Journey to Discover & Express Your True Nature Exploration Guidebook for Self-Discovery is a guided journey to awaken your soul into union back to Spirit. 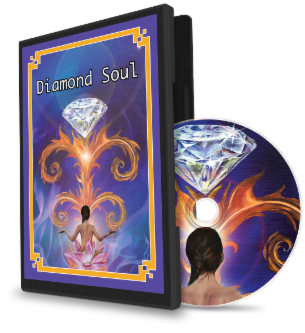 Offering holistic tools, yoga philosophy, modern psychology along with inner exploration exercises, you will experience profound positive changes. 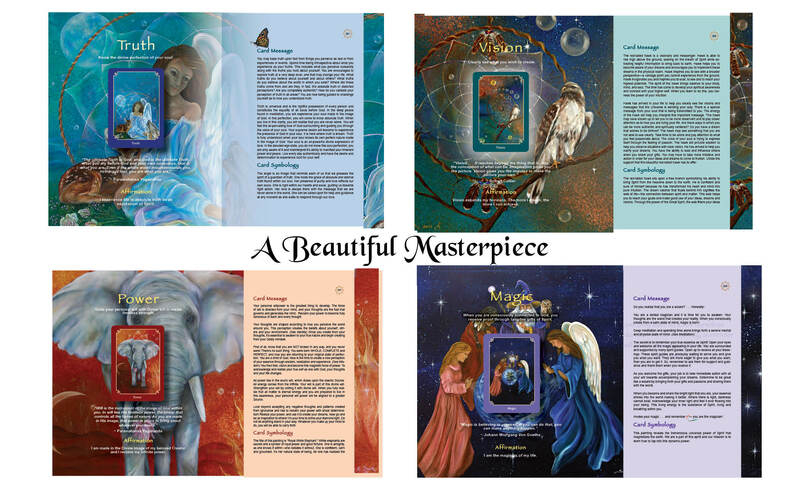 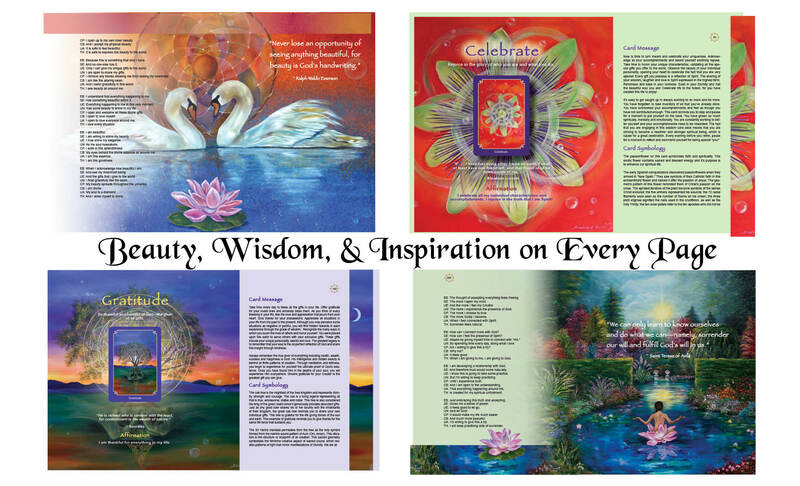 This guidebook shares the wisdom messages from each painting of the card through: Inspirational Quotes, Affirmations, Card Messages, Card Symbology, Meditation Journey’s, Introspection questions, and EFT/Tapping exercises. 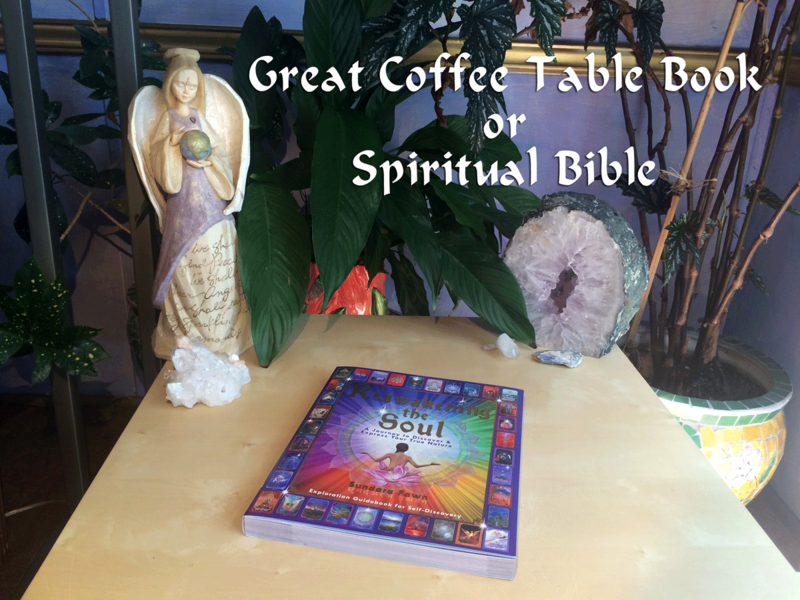 This book can be used alone or as a companion to the Wisdom Card deck, Vision Quest Workbook, and online courses.